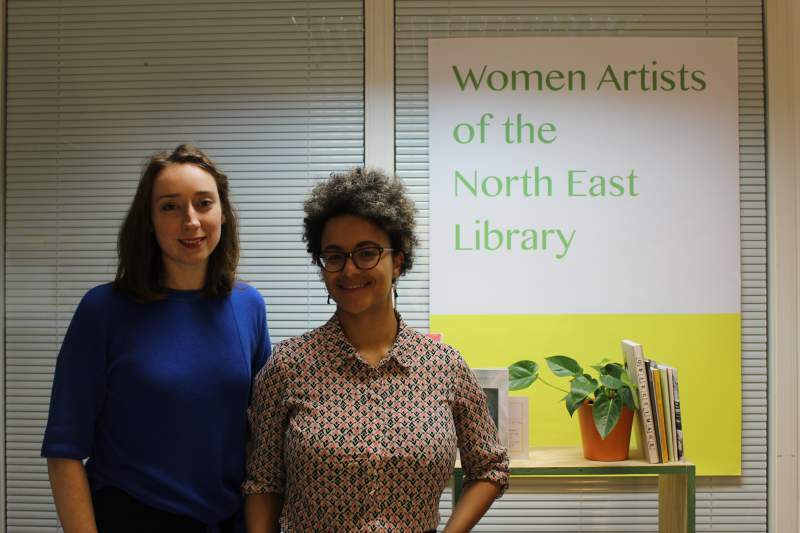 Workplace Gallery in Gateshead is set to present Women Artists of the North East Library, an evolving exhibition and public programme presenting the work of women artists associated with the North East, delving into their influence regionally and further afield. The artist-led project brings together donated material, including: books, art, images, oral histories and music, to form a fascinating history of women artists working the region, and launches on Friday 22nd June, running throughout the Great Exhibition of the North until Sunday 9th September. To find out even more about the project, you can read Helen Redfern’s interview with Holly Argent and Rene McBrearty about their work which documents talented, local female artists here. The project will open with works from Phyllis Christopher, Tess Denman-Cleaver, Kate Liston and Harriet Sutcliffe and builds on previous exhibitions and events. Women Artists of the North East Library is at Workplace Gallery, Gateshead from Friday 22nd June.